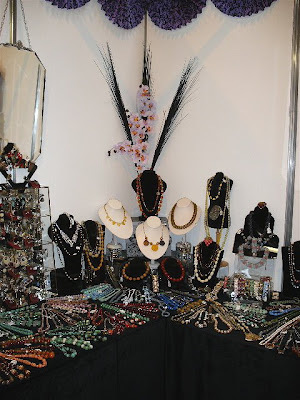 Vintage Jewel Box: Lots of Vintage goodies at the NEC! 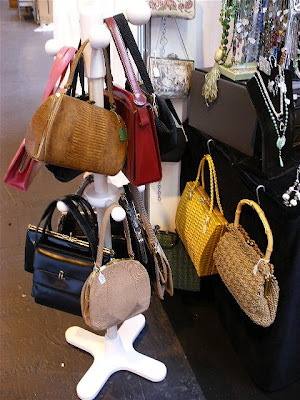 Lots of Vintage goodies at the NEC! Only a few days left before the NEC 'Antiques for Everyone' show which opens Thursday 30th Oct until Sunday 2nd Nov. We have been really busy getting all the new vintage stock sorted. 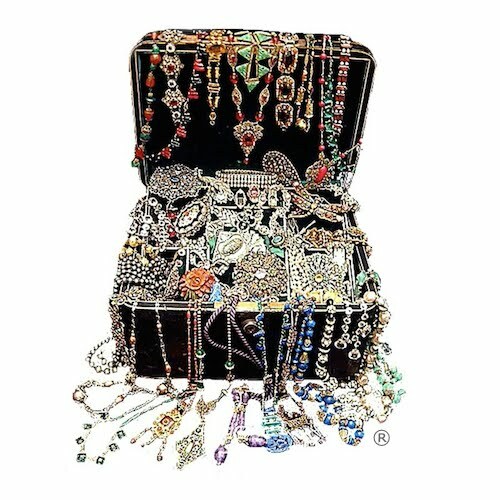 Jenny and I have lots of gorgeous costume jewellery for you to browse as well as some great vintage handbags, silk scarves and other bits n bobs. Above and below are pic's from the summer show and as you can see, we always have a huge selection!!! 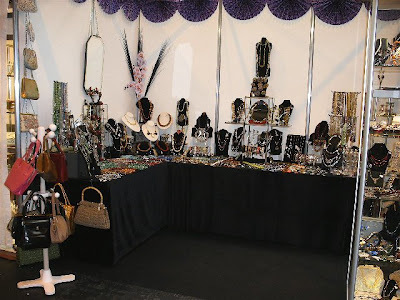 PLEASE NOTE : On 'The Jewel Box' stand we can only take payment by cash or cheque. Regretfully we are unable to take credit card payments, although there are cashpoints in the NEC complex. For further information about the show, including opening times, tickets etc and a video about the show, click on the link Antiques for Everyone. New vintage items added today!